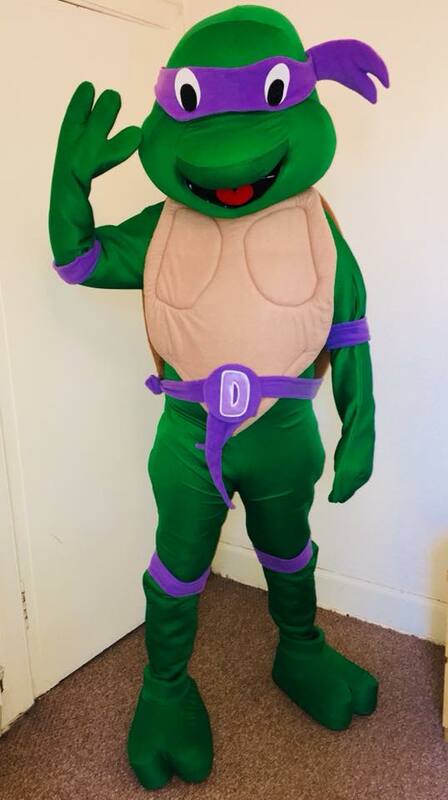 What child wouldn't love their favourite character mascot to make an appearance at their party! 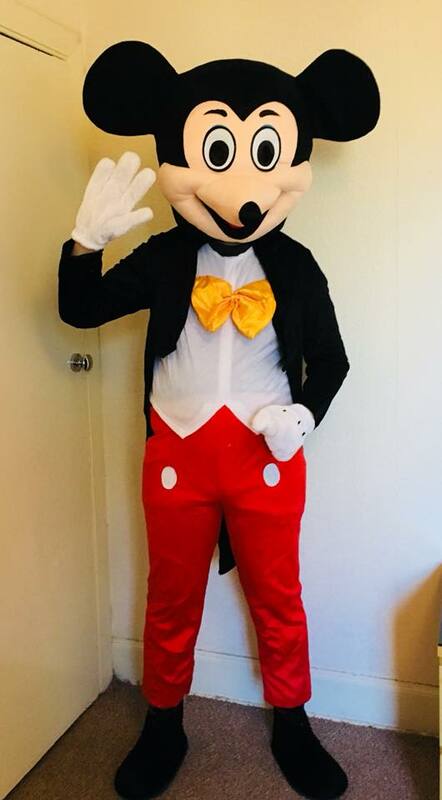 We have just began offering mascots and have the below characters to choose from. 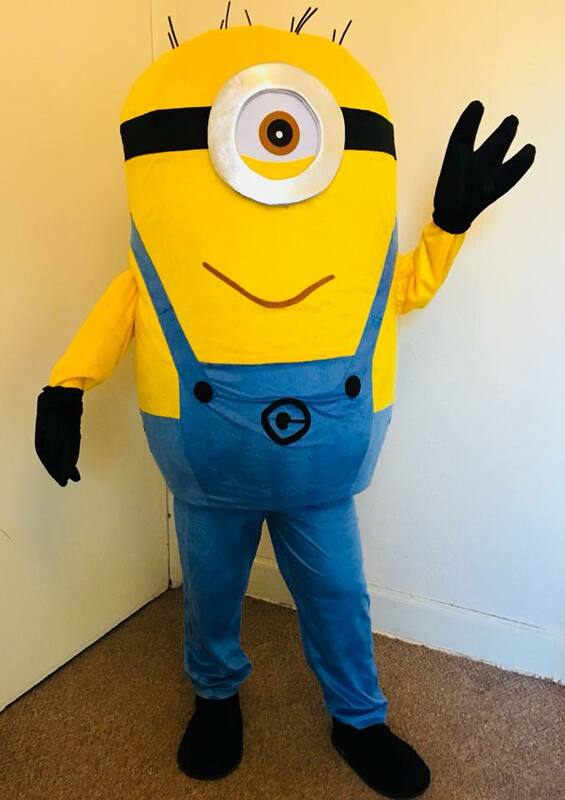 We will be looking to expand our range so if your favourite mascot isn't here then just let us know who you'd like to join the party! 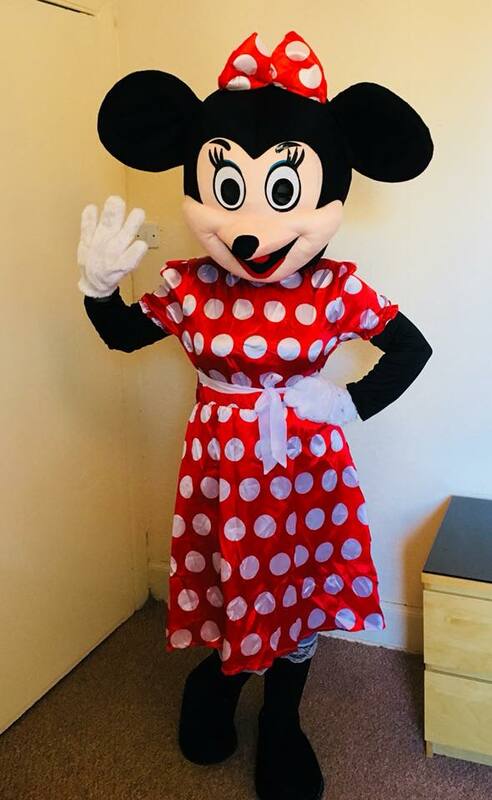 Visits are 30 minutes long and involve dancing with the kids, group and individual photos and we can even hold the cake if you wish too! Please note a visit must include a few minutes break mid-way for the wearer. 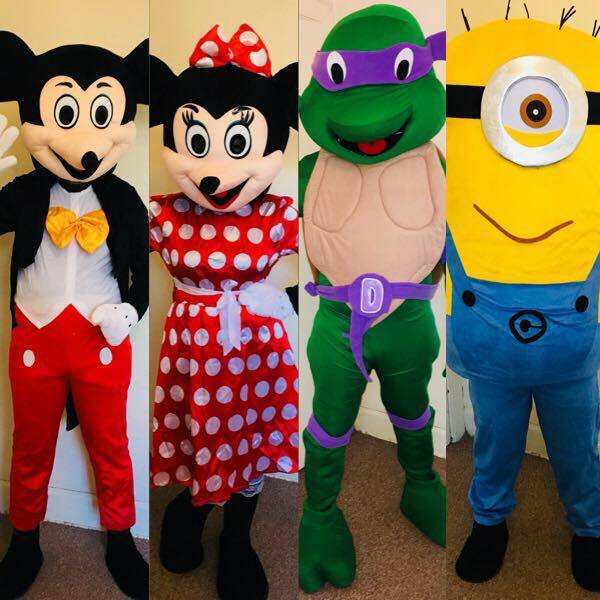 Not just for private parties but if you are interested in booking a mascot for a longer or all day event then just get in touch!